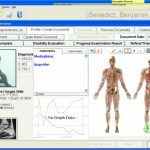 The Digital Office EHR Software is developed by EON and is specifically designed for Chiro-practitioners, acupuncturists, physical therapists and holistic practices. The solution is comprised of three fully independent programs which when combined together, provide a robust and fully integrated Practice Management (PM), Electronic Health Record (EHR), Medical Billing, Documents and X-Rays Storage, an automatic scheduler. The Digital Office is equipped with such functionalities that it can manage multi-site offices in a very sophisticated manner yet remaining simple and user-friendly for individual practitioners and cash practices. The EHR enables streamlined workflow within the practice allowing more efficient work and medical practice. 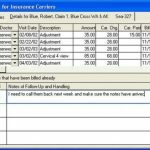 It makes it possible to utilize both the direct billing as well as electronic billing in one suite. Entering multiple claims for a single patient, analyzing the statistics of the practice, managing the correspondence and even controlling the inventory is now just as simple as never before. 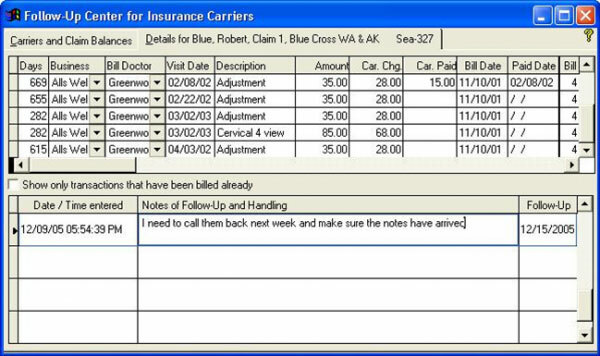 The insurance Follow-up Center enables the doctors to see claims of each patient or insurance company separately with comments on actions were taken and necessary actions needed. Moreover, it has the ability to batch re-bills and tracers with just a single click. It also has a digital sign-in pad. 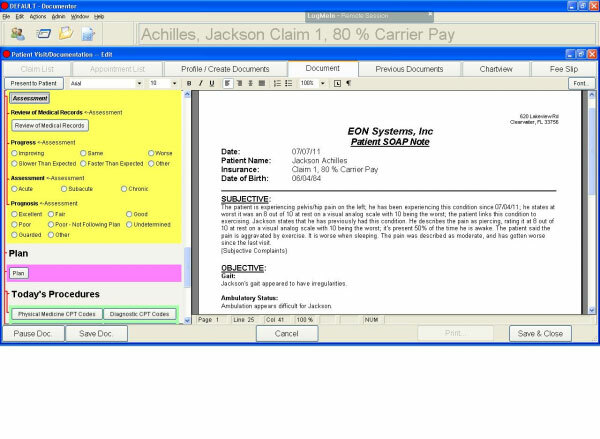 The Solution includes report writing abilities, EHR and SOAP note too. 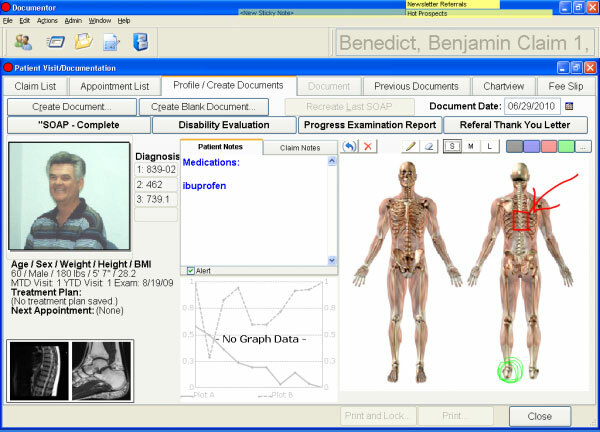 The EMR enables the doctors to select options and enter data at the same time. The practitioners can also customize the input panels as well as the notes according to the wordings and statements that suits the doctor. 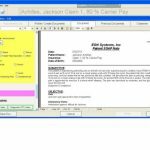 The document module saves the digital (scanned) documents and X-Rays or any such images and also provides access to send or receive emails and faxes. The Digital Office software is ONC-ATCB certified for meaningful use. The EMR works in a HIPAA compliant environment. Digital Office by EON Systems delivers a truly unified solution, resulting in more time to get more done. Pros: The customer support response has been fast&comma; problems solved in a short time even on rare occasions when it was more complex. Cons: Tech support tends to take to long to fix issues.